You&apos;re strong. You&apos;re responsible. You&apos;re good. But...... as day fades to dusk, you begin to feel the familiar fog of anxiety, the weight and pressure of holding it together and of longing left unmet. 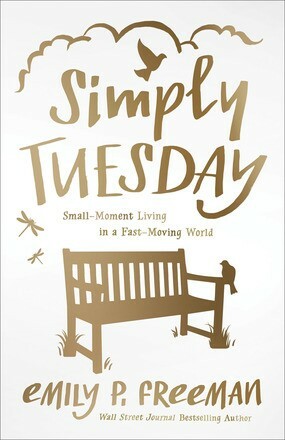 Good girls sometimes feel that the Christian life means doing hard work with a sweet disposition. We tend to focus only on the things we can handle, our disciplined lives, and our unshakable good moods. 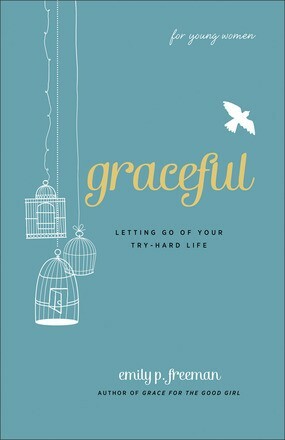 But what would happen if we let grace pour out boundless acceptance into our worn-out hearts and undo us? If we dared to talk about the ways we hide, our longing to be known, and the fear in the knowing? 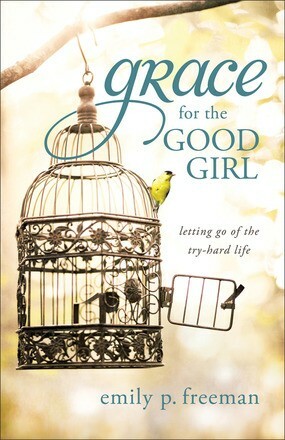 In Grace for the Good Girl, Emily Freeman invites you to release your tight hold on that familiar, try-hard life and lean your weight heavy into the love of Jesus. 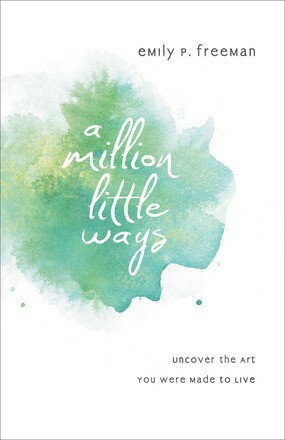 With an open hand, a whimsical style, and a heart bent brave toward adventure, Emily encourages you to move from your own impossible expectations toward the God who has graciously, miraculously, and lovingly found you.